Being dyslexic myself I understand the frustrations involved. 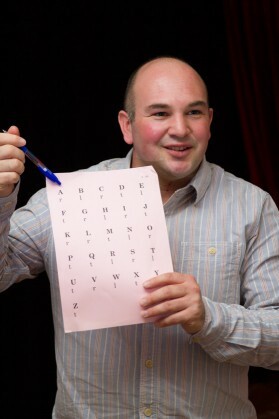 I can offer specific coaching and support to help dyslexic children and adults. My mentoring and coaching goes beyond reading and writing, uses experiential learning and NLP to help you Maximise your Learning Potential to gain confidence and discover how you learn best as an individual. As a dyslexic coach and mentor I can offer help and support. I am a good listener and can use my experience to advise you on how best to find solutions to any problems dyslexia may be causing for you. I use a variety of techniques including N.L.P. to help you learn and be happy in a way that is right for you.